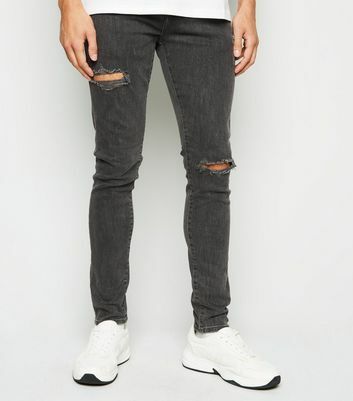 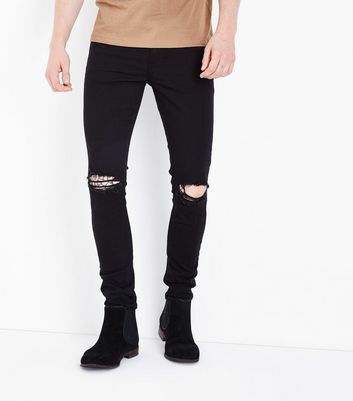 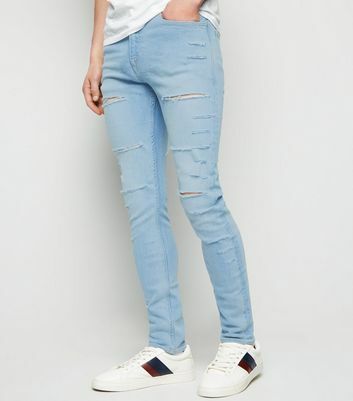 Worn finishes meet distressed denim in our edit of men's ripped jeans. 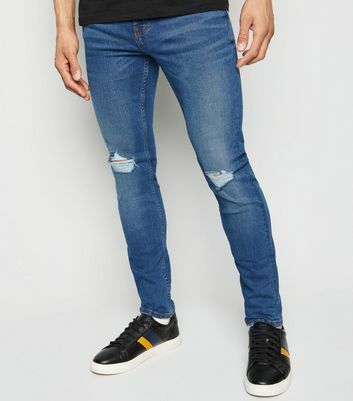 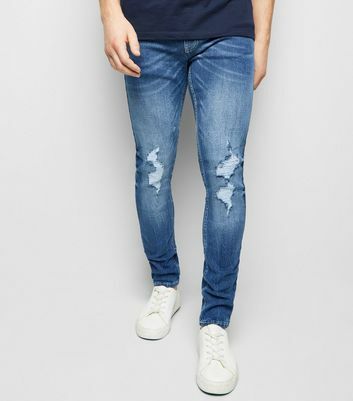 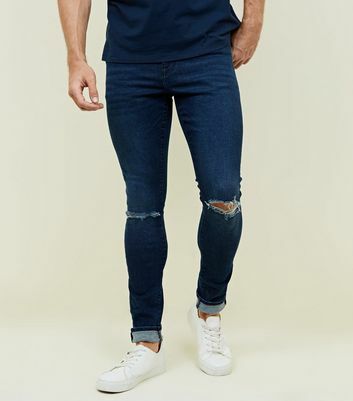 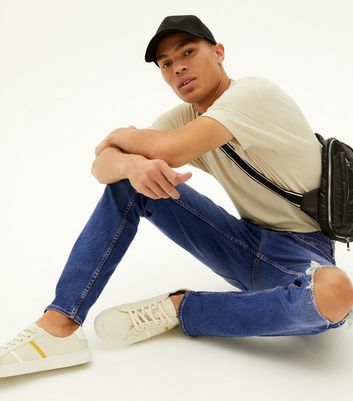 From super skinny and tapered to straight leg styles, you're sure to find your favourite fit. 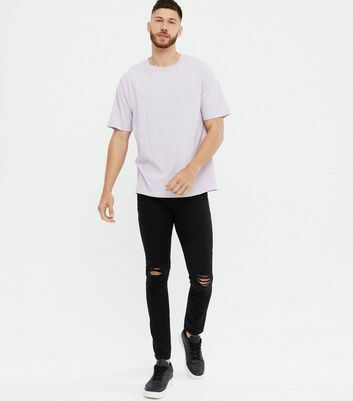 Pair with a longline tee for a laid-back look.